Specialty insurance and reinsurance underwriter Argo Group International Holdings has announced the establishment of Argo Construction, a stand-alone underwriting business for the construction sector. Jim Cornwell, senior vice president at Argo Group, will lead the new business unit. Argo Construction will provide project-specific and ongoing coverage to contractors, including general liability and excess casualty. 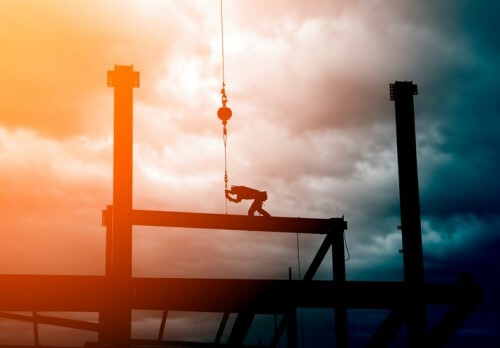 It will also provide excess liability coverage for owners’ interest in construction projects, as well as affiliated coverage including professional liability, cyber, environmental, contractors’ equipment and builders’ risk. Ron Vindivich, president of Argo Group’s US excess and surplus lines, will serve as interim head of the E&S casualty business while a search is underway for a new leader. Argo Construction and E&S casualty brokers will not see immediate changes in operations or product offerings, but can expect frequent updates on expanding product lines and capabilities, according to Argo Group.